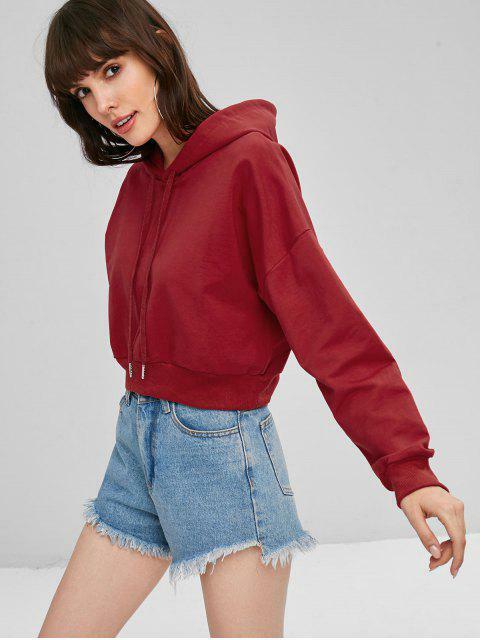 [50% OFF] 2019 Slouchy Pullover Cropped Hoodie In RED | ZAFUL ..
Update your basic wardrobe with this cropped solid hoodie for Fall. It is made from soft, stretchy fabric that will provide you with a comfy wear all day long. 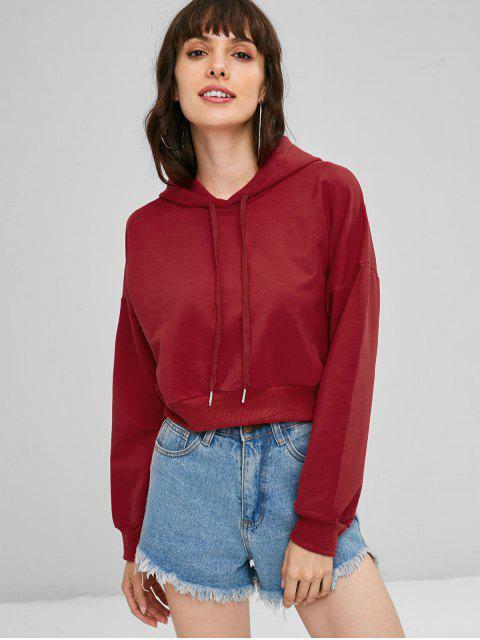 These dropped shoulders and drawstring hood enhance its slouchy appeal. Just add some authentic jeans to complete the look.